Could this be any more perfect! 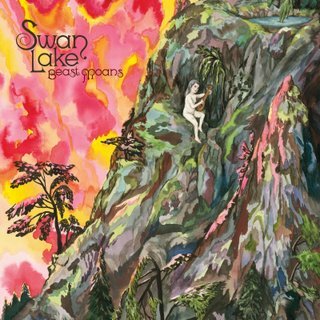 Swan Lake is the collaborative efforts of Daniel Bejar (Destroyer, New Pornographers), Spencer Krug (Wolf Parade, Sunset Rubdown) and Carey Mercer (Frog Eyes) and they are releasing their debut LP, Beast Moans on 11/21/06. Krug and Mercer are two of my favorite singer/songwriters and then throw in Bejar on top of that, man, I can only imagine that if the whole cd sounds at all like the two tracks that are below, we are in for an immediate top 5 of 2006, hands down. 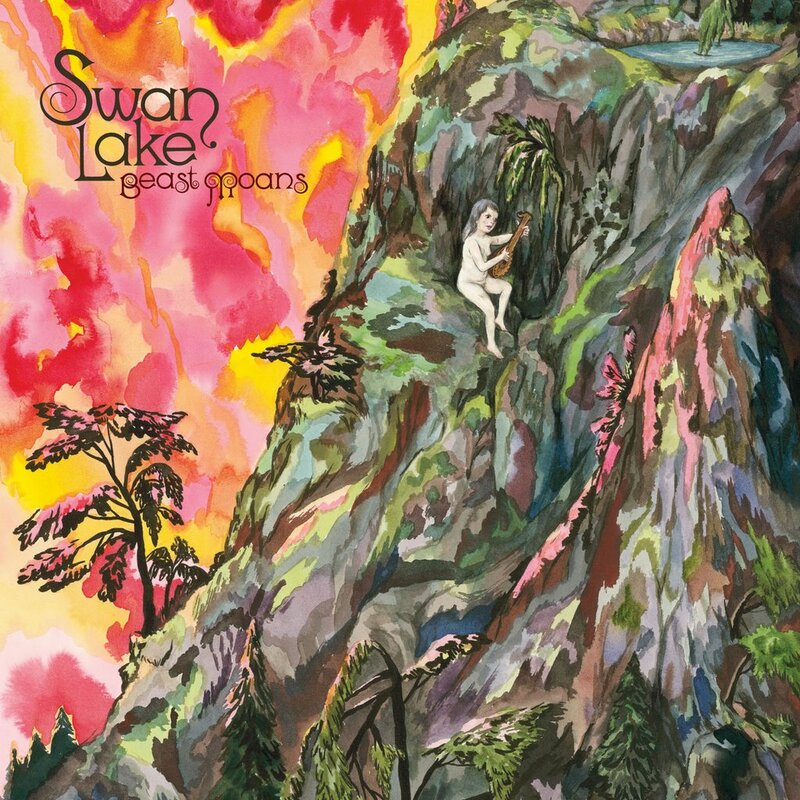 It's like taking three great elements, mix them together in a summer cottage town in Canada, burn it down, and what rises from the ashes is one super beast, where, dare I say, the sum of the whole may out ways it's parts. Enjoy the two tracks and prepare yourself...it's coming.